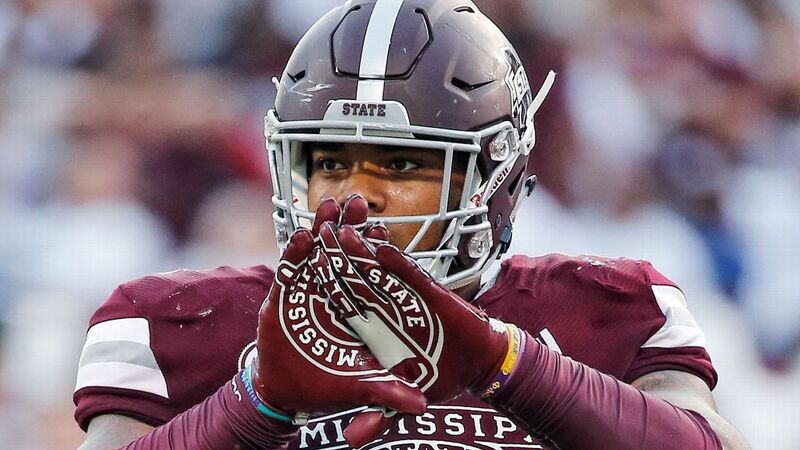 Former Mississippi State defensive lineman Jeffery Simmons, a projected first-round pick in the NFL draft, suffered a knee injury during training that is thought to be a torn ACL, league sources tell ESPN’s Adam Schefter and Chris Mortensen. A statement to offer clarity on Simmons’ injury is expected to be released later Tuesday, according to Schefter and Mortensen. Simmons was rated as the No. 12 overall draft prospect in the latest big board from ESPN’s Mel Kiper, and he was projected to be the No. 7 overall pick by the Jaguars in ESPN’s Todd McShay’s latest mock draft. A top prospect coming out of high school, Simmons was captured on video hitting a woman — the incident took place before Simmons arrived at Mississippi State. He later pleaded no contest to simple assault.